Zachary Turpin was a graduate student at the University of Houston when he discovered two books Whitman published under a pseudonym. 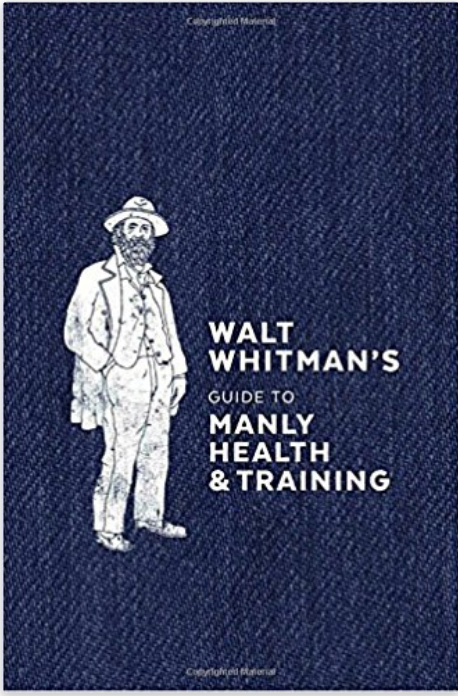 His first discovery was “Manly Health and Training”. A year later Turpin discovered, “Life and Adventures of Jack Engle”.